Colorado is headwaters for four major American rivers; the Colorado, the Rio Grande, the Platte, and the Arkansas. Our rivers provide water to municipalities, farmers, and ranches in a dozen western states. In Colorado, a semi-arid state, 80% of our water supply lies west of the Front Range, while 80% of our population lives east of the Front Range. With expanding population and growing demands for recreation and agriculture, water is an increasingly precious resource, for which competition is fierce. 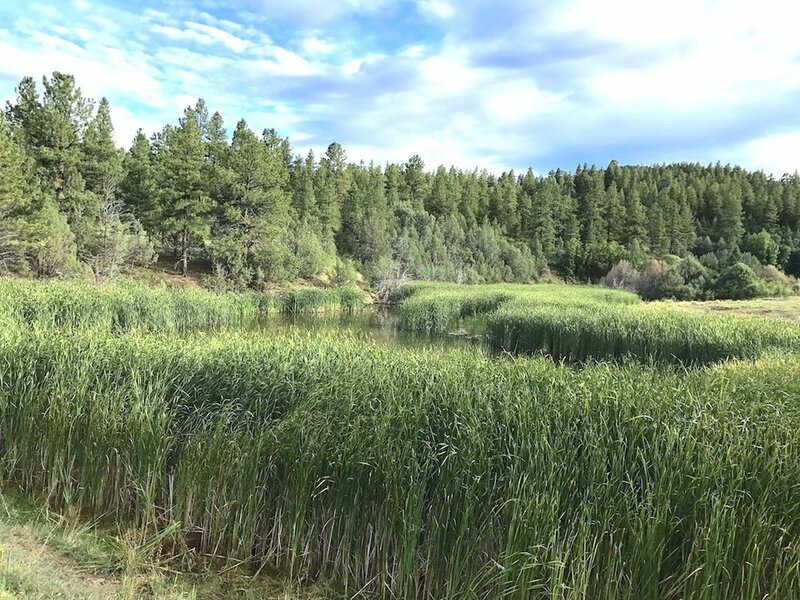 Through conservation easement deeds, water rights can be kept with the land in perpetuity. While water may still be used by the landowner for agriculture and other traditional purposes, it cannot be sold or leased to another party. Water is essential to sustain conservation values and maintain wildlife habitat. Irrigation of crops is vital to a sustainable agricultural economy in the Arkansas Valley. Retaining local ownership of water rights benefits not only local farmers, but also the public interest.